What should I wear to Sapa? 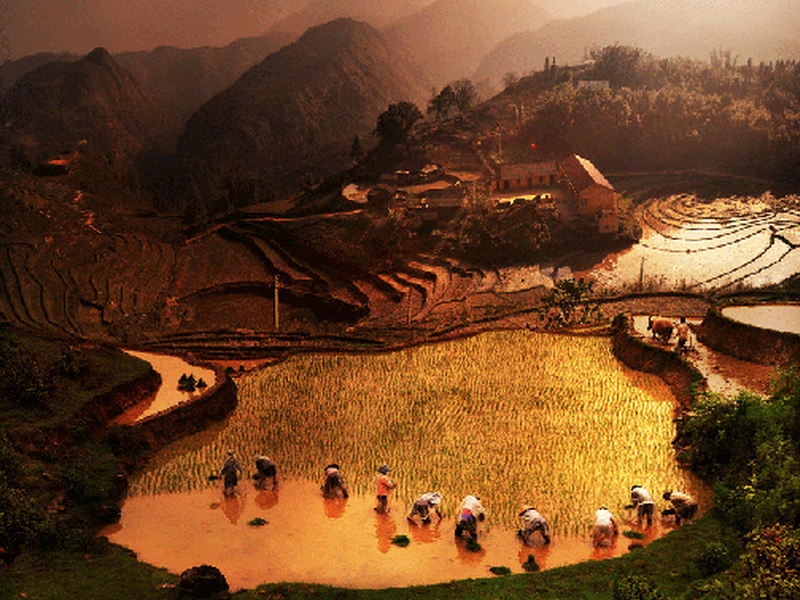 Sapa has a dozen places to contemplate strikingly natural landscapes and discover unique ethnic cultures. 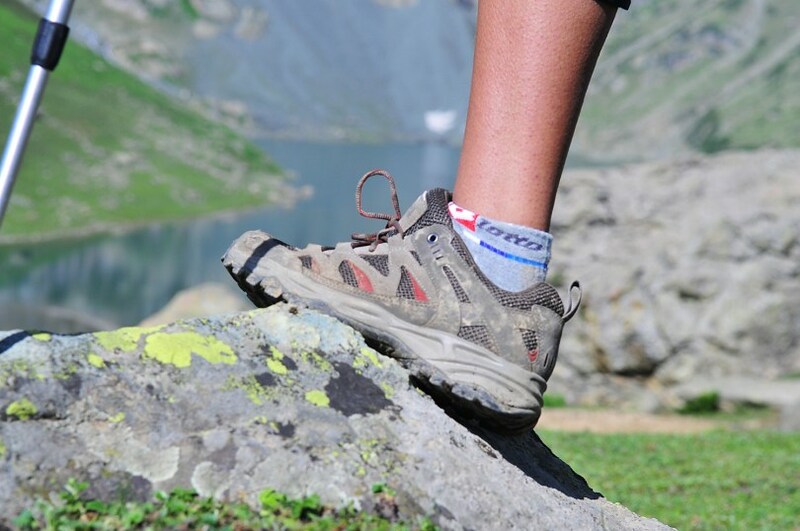 With various kinds of terrain, it requires you to be well-prepared in term of clothing items. Specifically, you should take a certain concern of what kind of shoes you should wear in your Sapa tours. If you are still confused, let’s read this article to find out the answer! 1/ How many pairs of shoes should you bring? According to reviews of most tourists, two pairs of shoes are recommended for both men and women, especially taking Sapa tours in the winter. To be specific, when winter comes, it usually makes Sapa rainy, muddy and even snowy, turning roads into dirty and difficult ways to go through. Thus, preparing two pairs of shoes can not only help you to keep your feet clean but also prevent some potential injuries that can be caused by slipping and tripping. On summer days, yet, if you are a man, a pair of sports shoes is good enough to have a complete trip to Sapa. As for women, it can be much more complicated with lots of kinds of shoes. 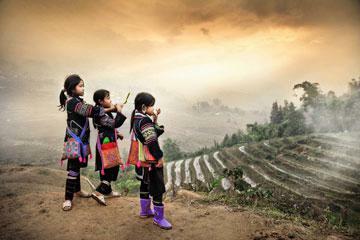 Basing on some main kinds of terrain in Sapa, it is suggested to bring two or three pairs of shoes. 2/ What kinds of shoes should you wear? 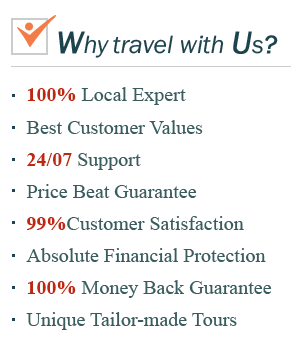 Whether you buy an expensive pair of shoes or not, you need to ensure that it is a suitable one for your Sapa tours. For example, you will have to walk or climb a lot through different places like mountains, hills, terraced rice fields and so on. Unless you wear a good-quality pair of shoes, it will be such a big inconvenience which restrains you from enjoying your wonderful trip. Otherwise, choosing a suitable pair of shoes can make you comfortable during all days long and much more eager to discover all the interesting things in your Sapa tours. For women, some typical kinds of shoes are sandals, high heels, flat shoes, sports shoes and so on. These are used to make your photos much more styled. 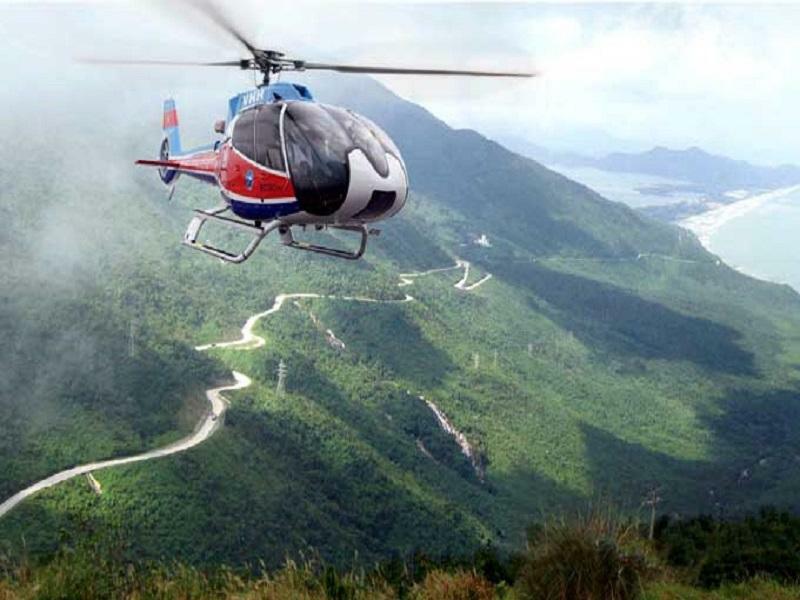 However, you should avoid wearing high heels as much as possible because it easily causes a slip which is very dangerous on such high hills and mountains in Sapa. 3/ Which colors should your shoes be? 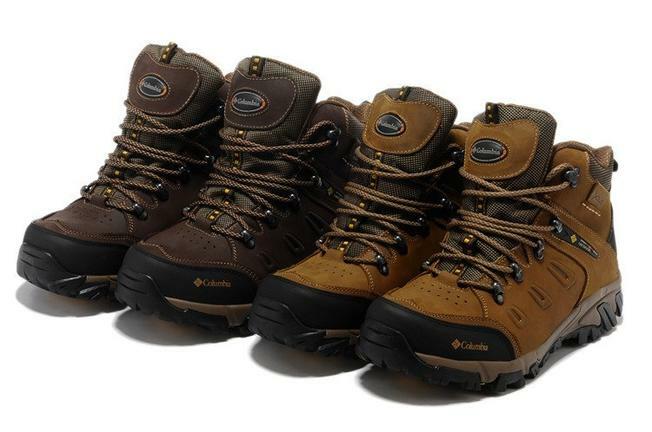 As for colors of your sports shoes, you should choose some dark colors namely black, brown or dark blue, which can partly reduce dirtiness due to environmental factors in your Sapa tours. In term of women’s shoes, it is flexible depending on your hobbies. 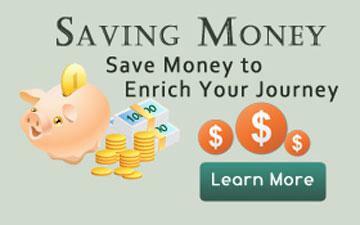 However, you should place those dark colors above on top priority. In case of wearing a white pair of shoes, you may deeply regret after trekking through some muddy areas. 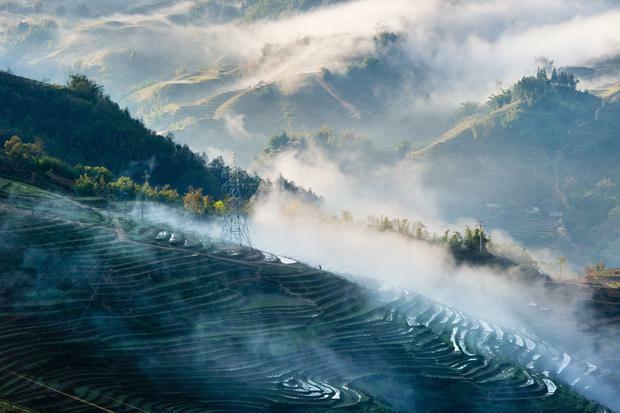 If you have an intention to take Sapa tours to do a trek to discover its striking beauty, don’t forget to consult these tips above! 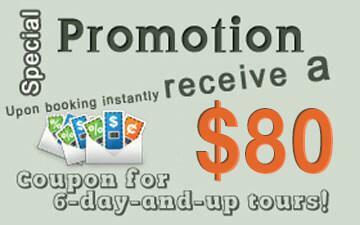 For more information, feel free to contact TrekkingSapa. 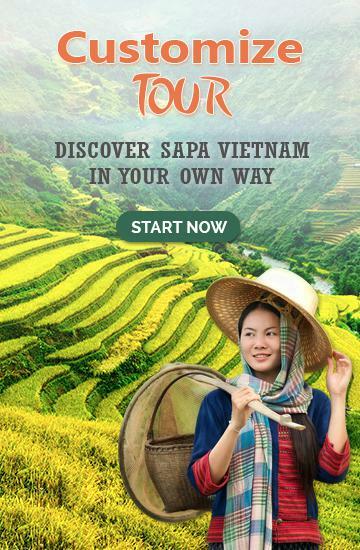 We offer a lot of tours like Sapa tours Vietnam, Sapa tours 2 days 1 night, Sapa tours from Hanoi, Sapa tours homestay and so on. Certainly, you will get plenty of joyfulness in this cloudy land. 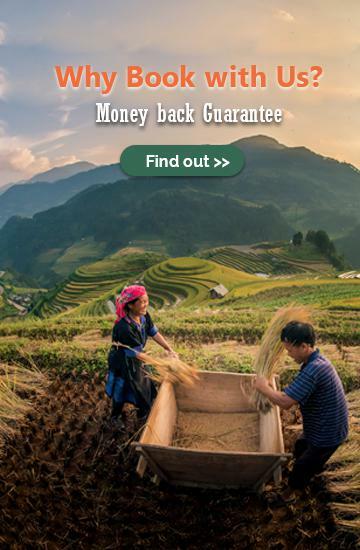 Seasons in Sapa: When is the best time to go?